Opaskwayak Cree Nation is selling its hockey team after struggling to make it financially viable in recent years. Opaskwayak Cree Nation (OCN) is selling its hockey team after struggling to make it financially viable in recent years. The OCN Blizzard, a junior A hockey team, has been sold to a group of three local businessmen — Arthur Barbeau, Salman Safdar and Usman Tahir — who reside in the area, said OCN Onekanew (Chief) Christian Sinclair. The team has been subsidized by OCN since its inception in 1996. It nearly shut down after its 2016-17 season, but was saved after community members stepped up to help fund another season. Sinclair said in recent years, it became clear that OCN couldn't afford to keep the team afloat and that the team would have to become financially viable on its own. OCN has pumped more than $20 million into the team, Sinclair said. "We were doing it to our own-source revenues, which meant we were taking money away from other much-needed programs as it relates to our social needs," he said. "When you look at it from a leadership point of view, you've gotta provide the basic fundamentals to run a government, and a hockey team is not necessarily one of those," he said. 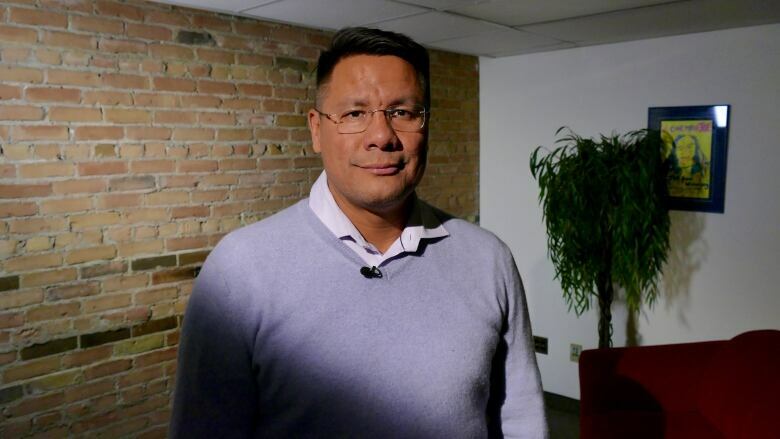 The OCN Blizzard was created to provide opportunities for Indigenous athletes to play the game, who weren't getting opportunities with other teams across Canada due to discrimination, Sinclair said. The First Nation, located near The Pas, is about 520 kilometres northwest of Winnipeg. Former Chicago Blackhawks player Jordin Tootoo once played for the team, while others have also gone on to success in the NHL and semi-professional hockey. OCN will continue to allow the team to use its facilities free of charge. The sale still needs to be approved by the Manitoba Junior Hockey League's board of governors. They will need to meet with the new owners to go over their business plan for the team to operate, said the league's commissioner, Kim Davis. Since the sale is still very new, a date has not yet been set for the board to convene, Davis said. For now, if the team is operating out of the same arena, in practical terms not much has changed, Davis said. The OCN Blizzard's financial difficulties had been "widely discussed" among the league's members, Davis said. "So in that regard, I guess this would be a positive thing for the ownership group," he said. Opaskwayak Cree Nation has recently ventured into the recreational cannabis business, opening a new legal retail cannabis store in the northern Manitoba community's mall — a venture that has helped turn around the community's financial troubles. Sinclair said that additional revenue needs to be spent on addressing social needs, like housing, not on a hockey team. "Our focus is in improving the quality of life for our people. And when we talk about the team, yes there's a nice social impact there, but at what cost?" he said. "You've got to take care of the core issues first."